We here at Sci-Fi Bloggers love indie work, and love that so many creators show us their unique and awesome new projects. So, to celebrate them—and hopefully give them a little audience boost—here are five (in random, unranked order) pieces of art that prove more than just massive companies can make quality artwork. Check. Out. The. Website. For. This. Book! My god, it is so well made. THEY EVEN BOTHERED TO ANIMATE A SHIP FLYING. And, the tale, while a well-worn one of inequality in a sci-fi setting, looks to be an adventure with a ton of thought put into its universe and the structure of its settings. 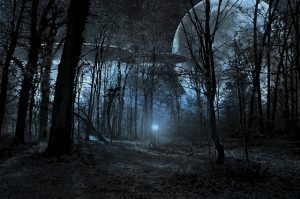 If you’ve been craving more sci-fi in your life (and I’d hope so if you are on this site) then what are you waiting for? 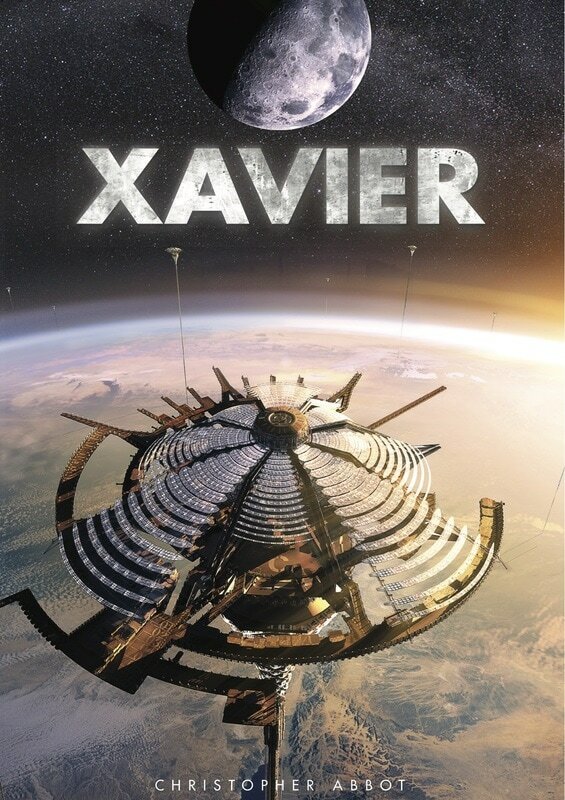 Pick up Xavier today. I’ll level with you here: I’m a pretentious person, one who spends a lot of his time trying to figure out the deeper meaning of art like this, and I still am not entirely sure what this movie is about from that trailer. According to the synopsis on IMDB, it’s a noir story about linked minds. But, and I’m just guessing here, probably not a very straightforward one. That speech is a meditation on technological progress and convenience and how humanity is never satisfied, and it is awesome, but also dense to the point of obtuseness. But, while some movies are an experience of sense and sound—this looks like a Primer-style puzzle that leaves the audience to sort it out on their own. And, sometimes, if you’re like me, you need something like that. Watch out for this one: it’ll be releasing soon. Yeah—I cried a little. What of it? I should probably mention, unlike the other things on this list, that video is the whole film. So, if you didn’t already, commitment to entry is barely beyond what you are already doing. Just give it a watch—it’s beautiful and heartwarming, but also kind of soul-destroying—especially in its implications. Like, for instance, can they change what they glimpsed, now that they’ve glimpsed it? I don’t know—but I do know this is a cool piece of science fiction, and I hope the cast and crew make more like it. Points immediately scored for an excellent pun. Also, for a fun sci-fi concept that looks like a blend of other recent (and older) popular ideas. I’m sensing a Mad Max meets The Last of Us vibe, with some flavorful dashes of Half-Life 2 or Resistance 3 and a smidge of Animorphs. Perhaps my favorite part of this trailer is the disease is apparently programmed and upgradeable. That’s a cool concept on the face of it. So, yeah, look for this movie, it seems like a ton of fun. And, well, that’s our first Indie Showcase. If you’re an indie creator of anything sci-fi, fantasy, or horror, go over to the contact page, and send us a link to your art. Perhaps you’ll find your work in the next showcase. Until then, though, please support indie artists. You never know where from the next great story/game/song/etc. might come. You never know what art might change your life for the better.